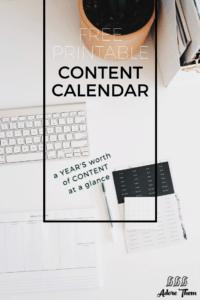 We have provided ideas and topics that have been proven to work well for our own site at specific times throughout the year. 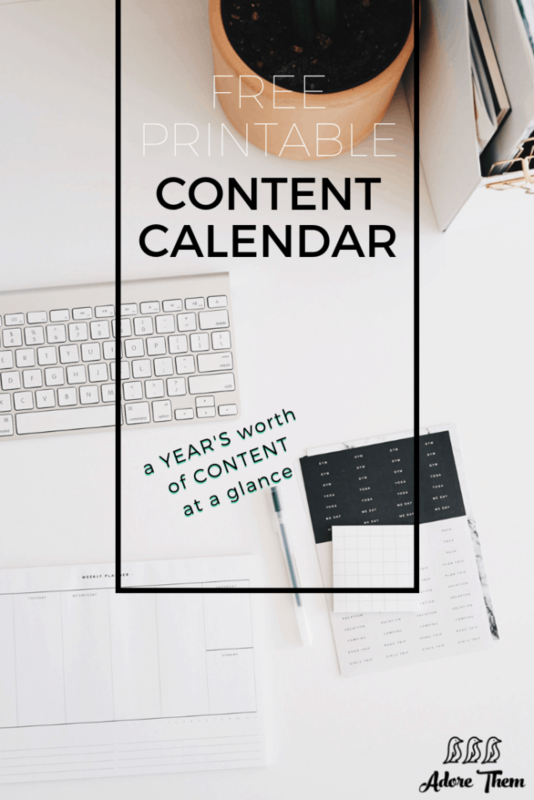 And we have also included a worksheet where you can sit down and plan out a year's worth of content at a glance! This is a great way to simplify, stay on track, and get organized.